Oh how to start.... I do love Boston, it's the city of my heart for sure. Being able to get back to Boston and photograph new locations with such rich history is the best thing ever. 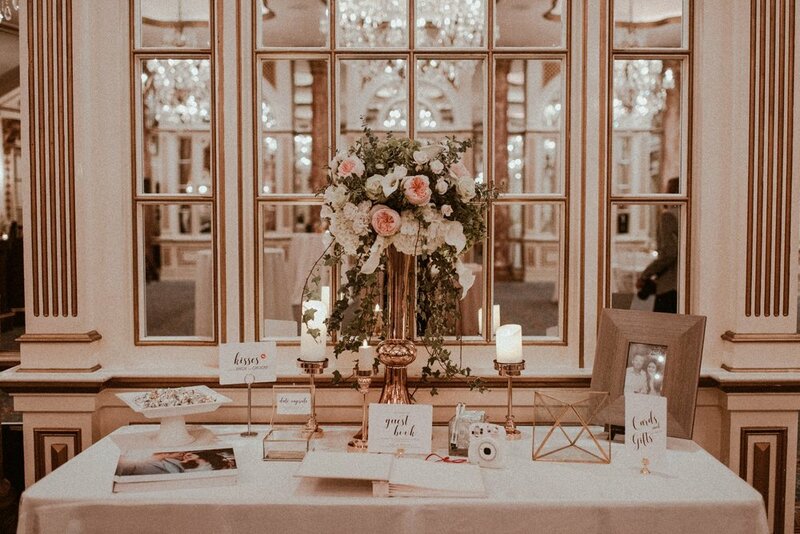 Urban city weddings are incredibly beautiful and usually kinda of all over the place, but that's what makes them so special and fun! 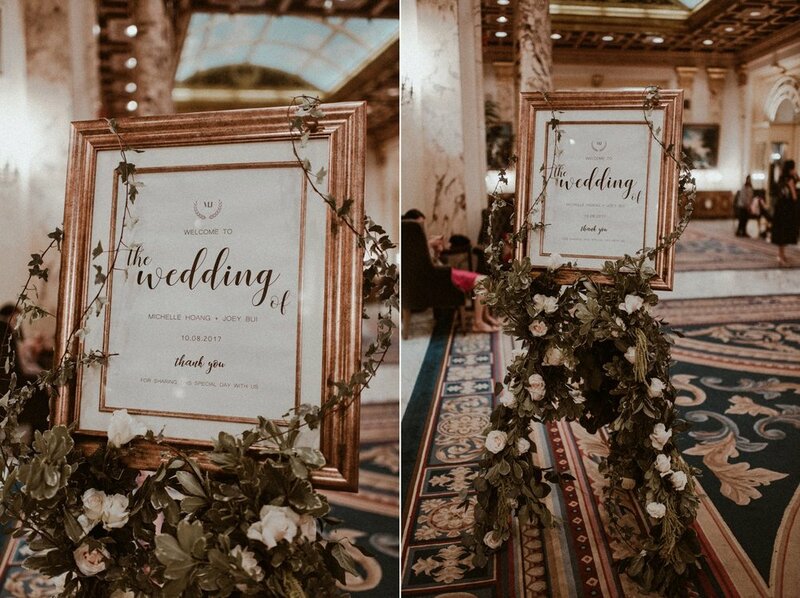 Michelle and Joey chose the Fairmont Copley Plaza Hotel in Boston for their wedding reception and oh my gosh, guys, what an incredible place. the architecture inside is breathtaking! 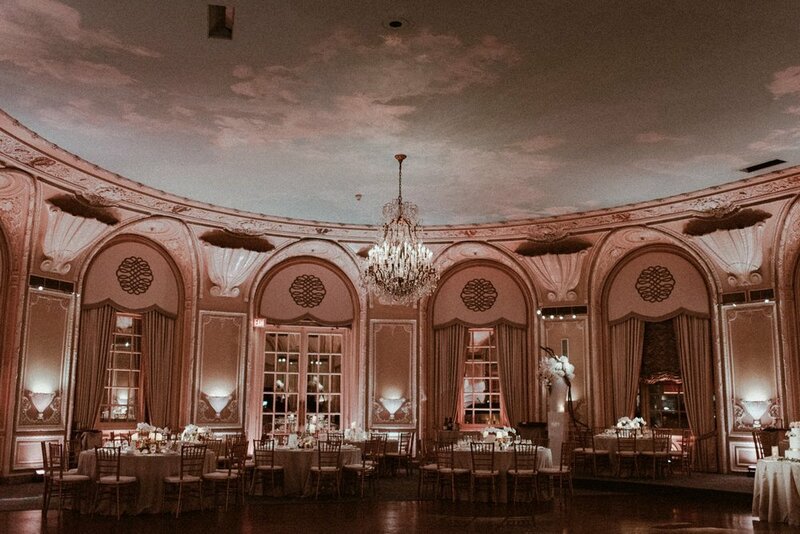 This hotel opened in Boston in 1912 and the lobby has been kept totally original! 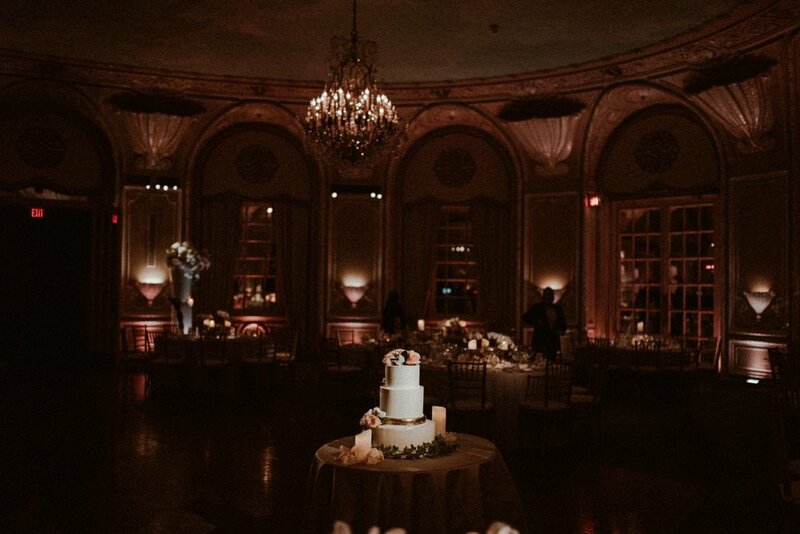 It has the most amazing Italian marble columns, 21 foot ceilings, tons of crystal chandeliers and original style furniture, this was a photographers dream! 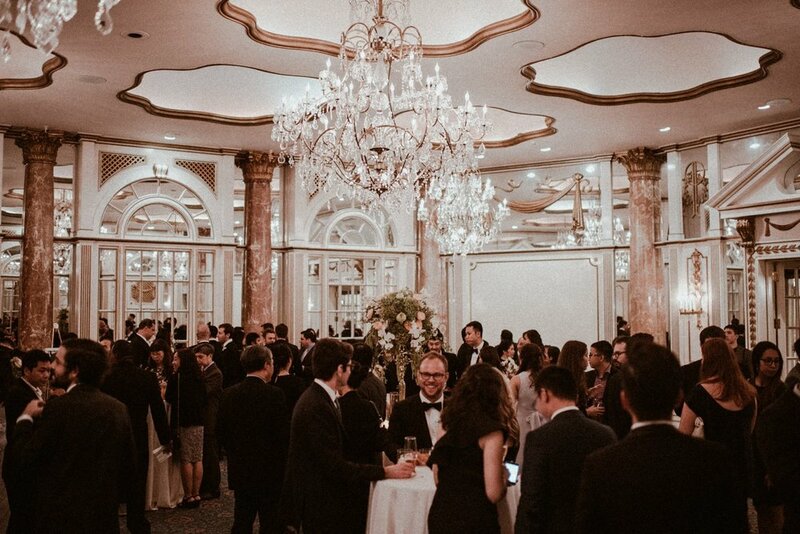 This place really makes you feel like you took a step back in time with all of its original original elegance still intact. For their ceremony, they chose the Marsh Chapel which sits on the Charles River and is part of Boston University, which is where both of them went to college and met each other!!! 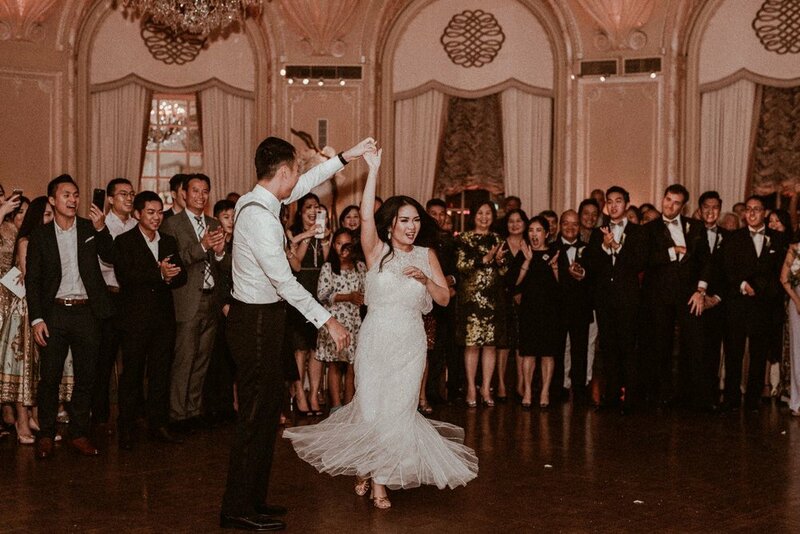 Michelle and Joey were so well received by their family and friends at their wedding reception, they had an epic first dance, beautiful speeches from their best friends + dads, lots of laughs and tears. 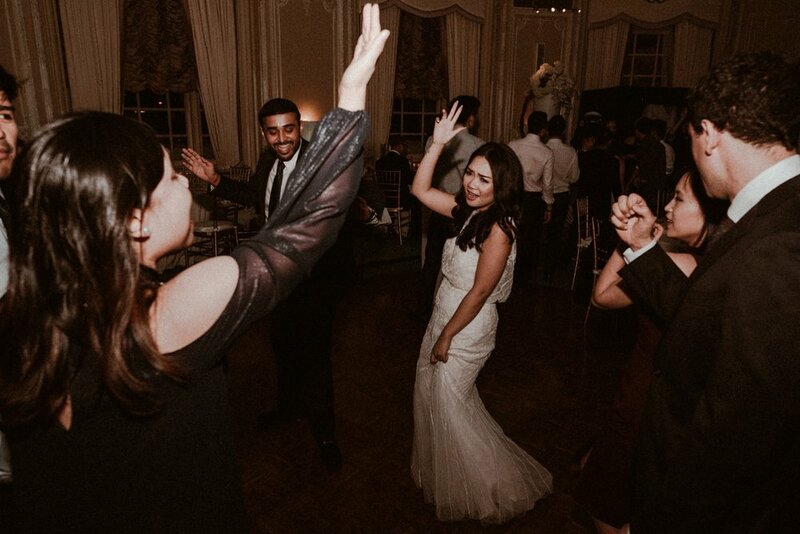 And guys, I can't even start talking about the amazing dance party these two had – Fairmont Copley Boston couldn't handle their coolness!!! so. much. FUN. 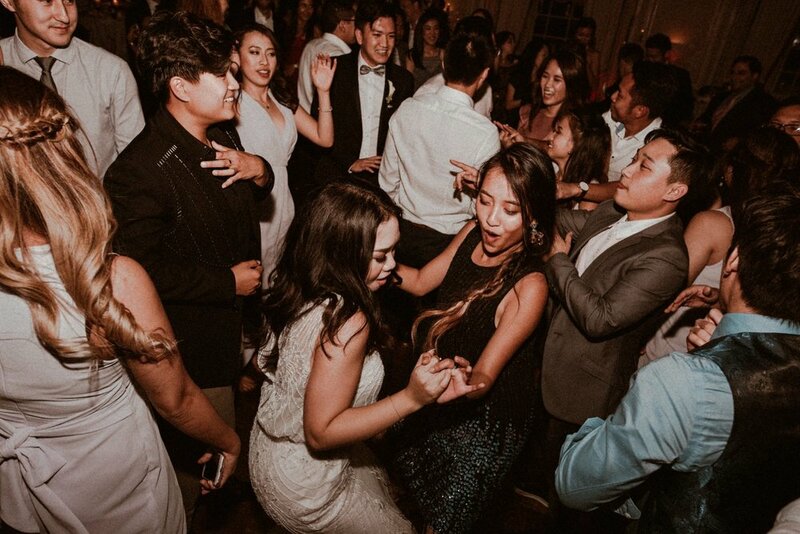 Wishing these two a wonderful and fun life together! thanks for trusting us to capture such a magical day - you both rocked!